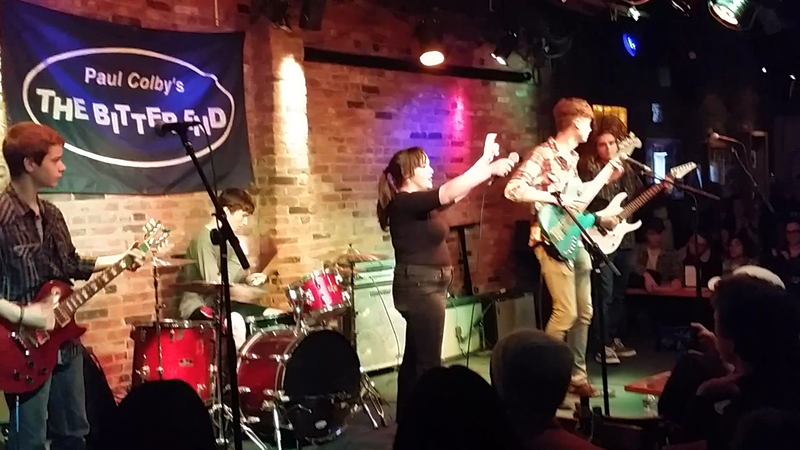 Richards Rock Academy New York Debut! 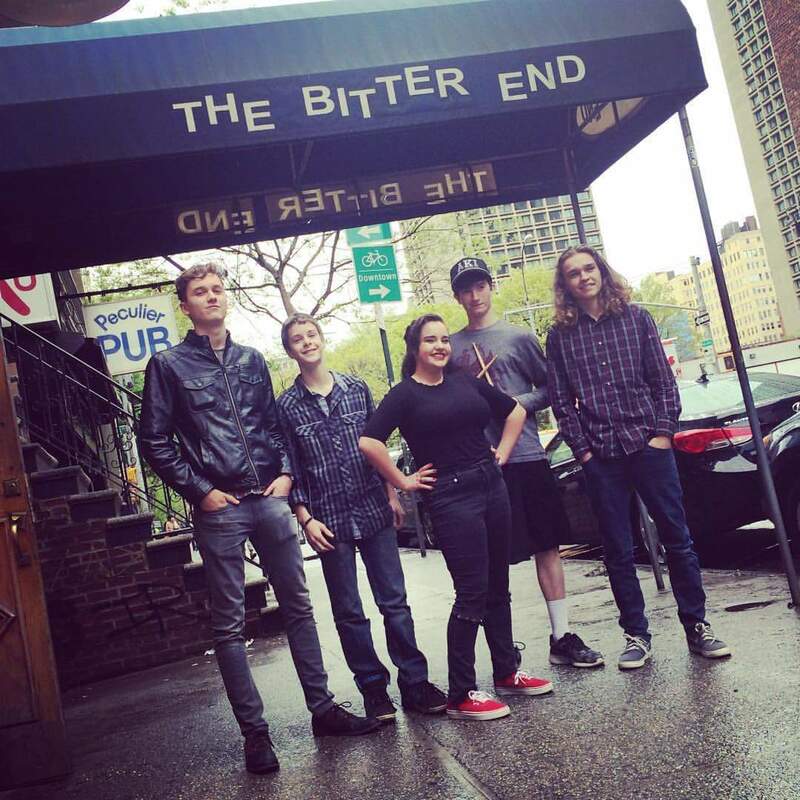 May 3, 2016 / Richards Guitar Studio / Comments Off on Richards Rock Academy New York Debut! 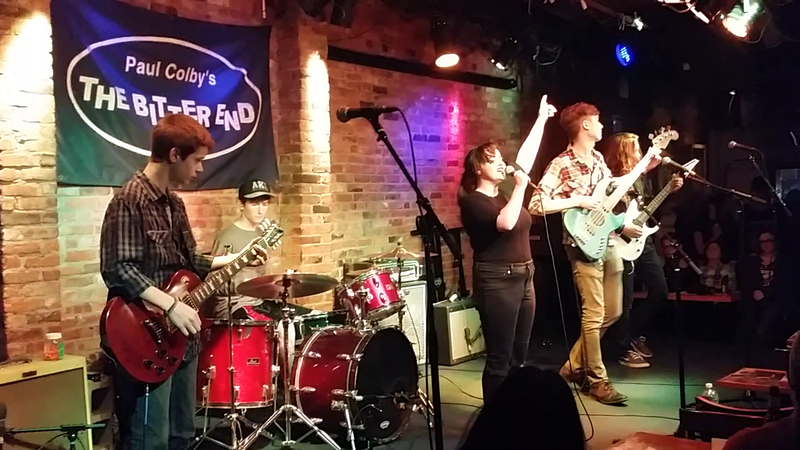 Richards Rock Academy band Pariadin played a blistering set at The Bitter End in New York City. Their NYC debut, the band stepped up the energy and brought their A-game. They played Man in the Box by Alice in Chains, You Shook Me All Night Long by AC/DC, Tush by ZZ Top, and The Promise by In This Moment. 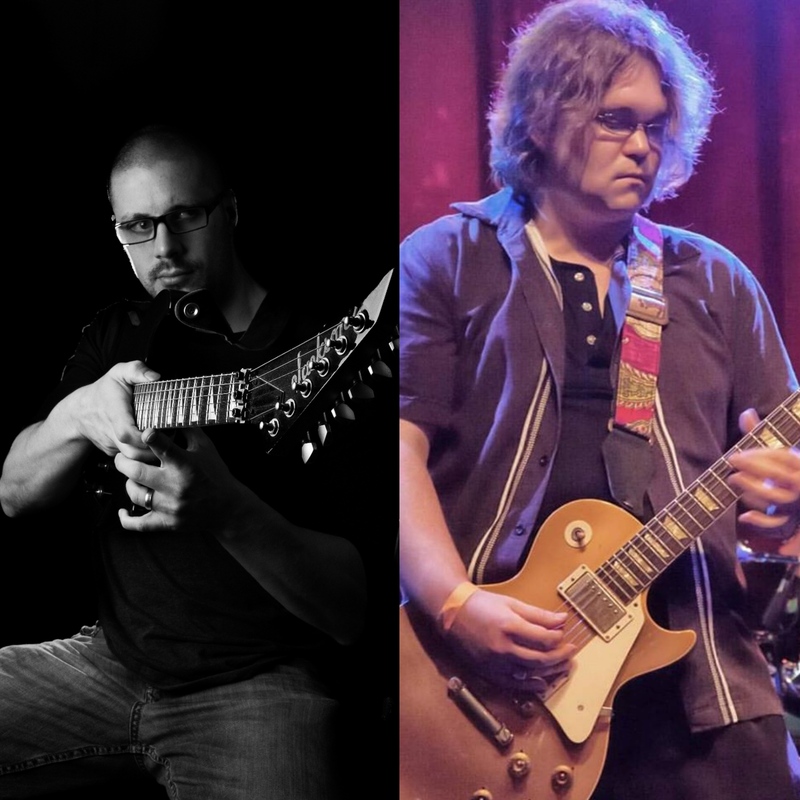 Included in their performance was a jam session of solos by each member in the band, demonstrating each member’s chops on their instruments. Also, Nate played with Julian Rose – the newest singer sensation to join the academy. Scroll below to see covers of Decode by Paramore and Creep by Radiohead.